Crunched has provided you with many administrative tasks to make managing your books a breeze. Within the administrative section you can do things such as edit your profile, manage users, manage various sections of your transactional tasks, and lastly manage your subscription. For further details regarding some of the technical items within the administrative drop down, be sure to check out the numerous articles in our help center, here. For many business owners, one is not enough and we decide to manage and own multiple businesses. Whether they are not related, similar, or simple just managing real estate, managing all of their records in one location is a must. It makes for easy record keeping, timely postings, and accurate reporting come tax time. 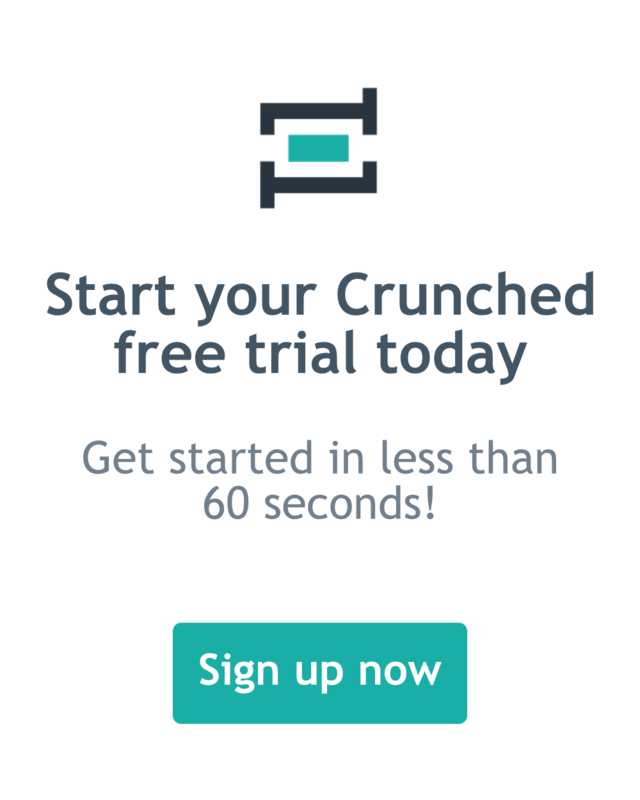 Crunched allows you to effortlessly add multiple companies. Simply click the company name dropdown in the top right corner and click add new company. You will be taken to the create new company screen where you can follow the steps at the beginning of this getting started guide. Note: You will utilize the same login credentials for for all of your subscribed companies. You will be considered the business owner for all the companies created by your credentials. Each company may however contain various contributors. For more information on creating and managing new companies and user roles, be sure to check out our help center articles here. Collaboration when it comes to managing your records is key to staying current with your records. When numerous employees or third parties such as bookkeepers or accountants, giving them controlled, direct access, to your accounting system makes the retrieval of information very convenient. It saves you time, it saves your collaborators time, and makes for a much more efficient system. To add and manage users simply click settings, administrative, then manage users. To create a new user, click into the add new user section. Enter the user’s first name, last name, and email address. Then click save user. The user will receive an email address with two links. One link is to create a Crunched account and another is if they already have an existing Crunched account. When the user has accepted the request and has entered the system, you will see them in your list of active system users. From their you can click edit to change their user role. All additional users will default to bookkeepers. You then have the ability to edit their role to a manager or an accountant. For more information on user roles and what each role allows, see our help center articles here.